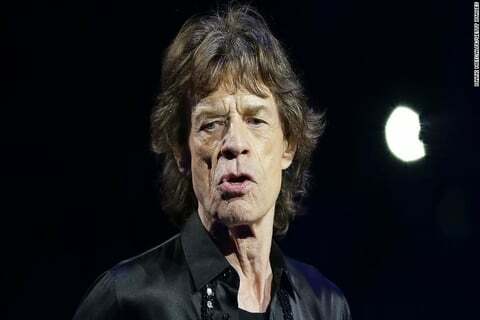 The Rolling Stones’ lead singer, Jagger, 75 years old, advised by his doctor to get medical treatment, therefore, the legendary band decided to postpone their tour. No information was published regarding his status. 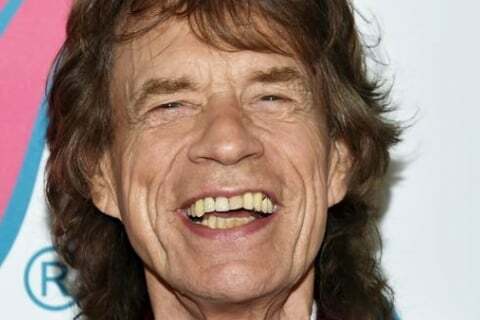 The old superstar took care of himself in order to be able to keep performing with the Rolling Stones at the highest level. The band haven’t announced a new date yet. The original tour was scheduled to April 20th.